Seldom these days are we guaranteed extraordinary experiences, yet every visit to Alexa’s Treasures will uncover new treasures to delight and entrance. Opened in 2001, the young Kim Sascia knew from the start that her store demanded perfection in style and class with a great variety of choice. Greeted with the warmest of smiles backed up by great knowledge of the pieces displayed so wonderfully, it will surely please the heart of everyone lucky enough to enter. By maintaining a high quality and standard with very affordable prices, it is possible to add something extra to your collection from this very inviting shop. 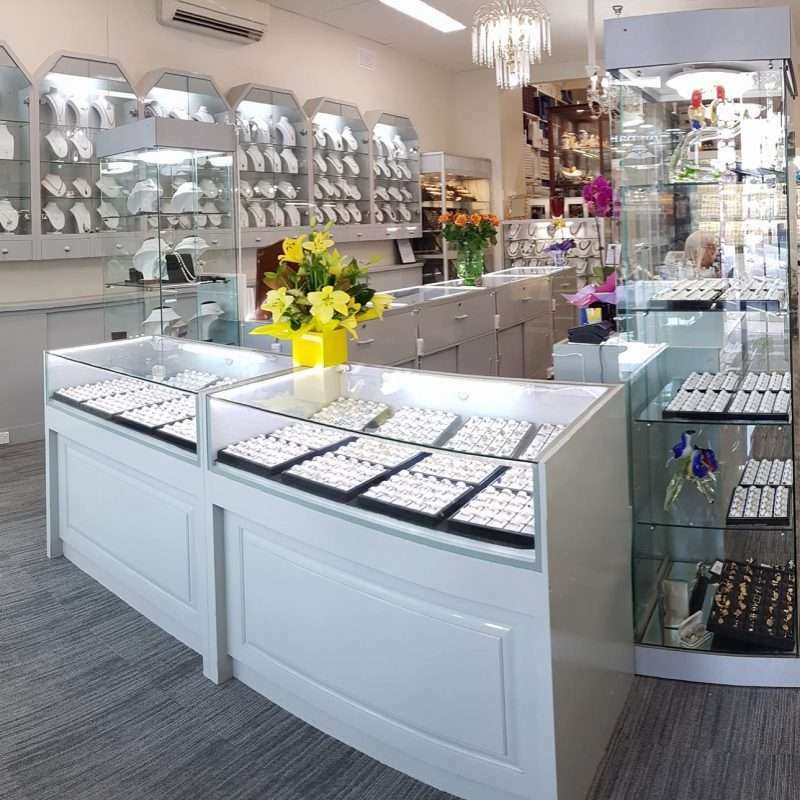 The shop is renowned for having the widest variety of Jewellery in Australia – with many experts in the field even saying in Australia. Select from Gold, Silver, Marcasite, Amber, New & Old Jewellery or even Vintage Costume Jewellery. This coupled with great selections of China, Glassware, Silverware and so much more Alexa’s Treasures is indeed an extraordinary experience to be savoured by collector and admirer alike. Kim is proud of the many regular customers from throughout Australia and across the globe that call her store their favourite shop and continuously comment on how unique and exquisite it is. For those who have not yet been to see Kim, her mother Gaby and their great staff Come – See – Experience and Enjoy!!!! !